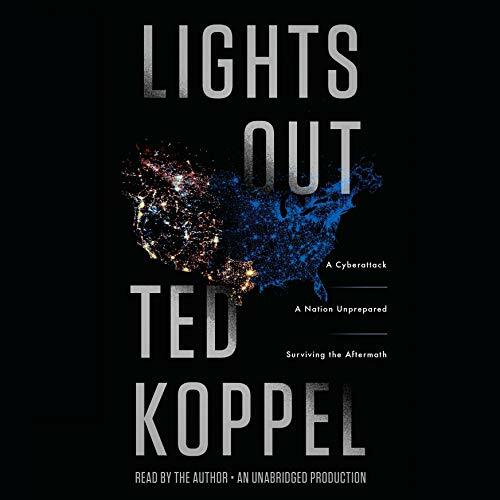 Showing results by narrator "Ted Koppel"
Imagine a blackout lasting not days but weeks or months. Tens of millions of people over several states are affected. For those without access to generators, there is no running water, no sewage, no refrigeration or light. Food and medical supplies are dwindling. Devices we rely on have gone dark. Banks no longer function, looting is widespread, and law and order are being tested as never before. One of America's most admired television newsmen gives us an intimate chronicle of the final year of the 20th century. Here is the voice we know from Nightline - intelligent, curious, opinionated, witty, concerned - reminding us in entertaining and thought-provoking ways that even the most public events reverberate in our private lives. 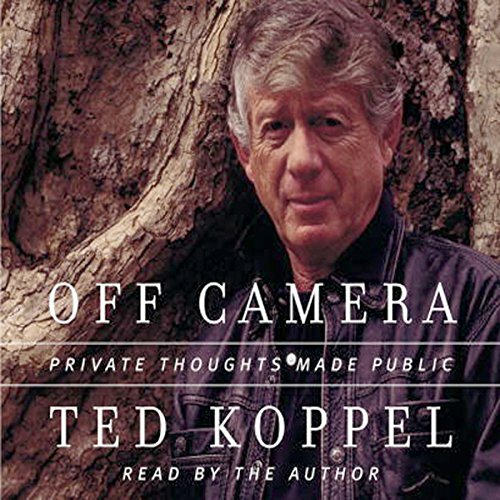 Hear an interview with Ted Koppel on The Connection.